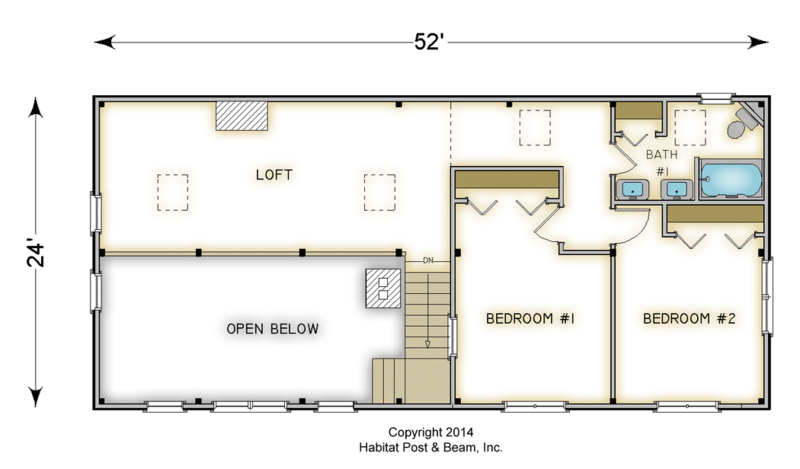 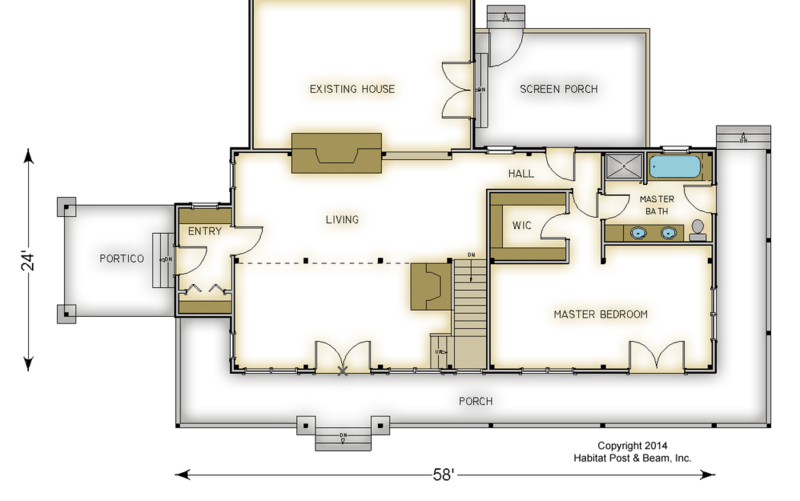 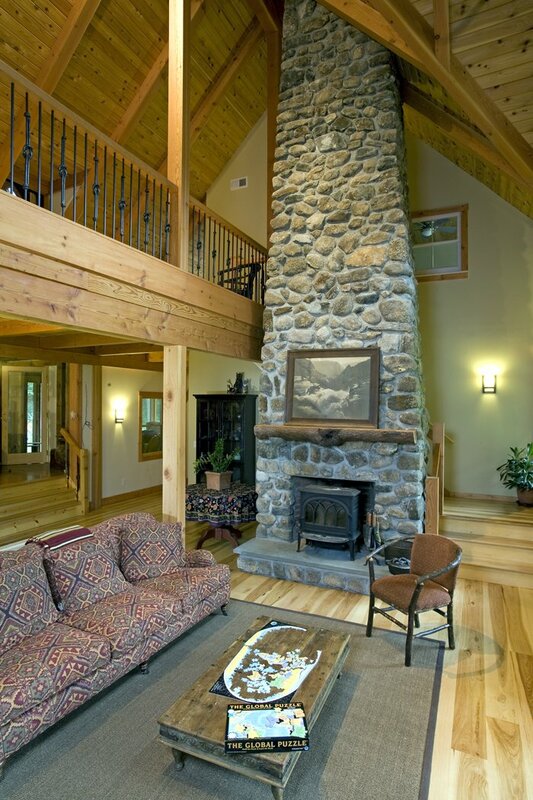 Package Price: $242,500 as specified below (from $204,000 to $258,000 depending on framing options). 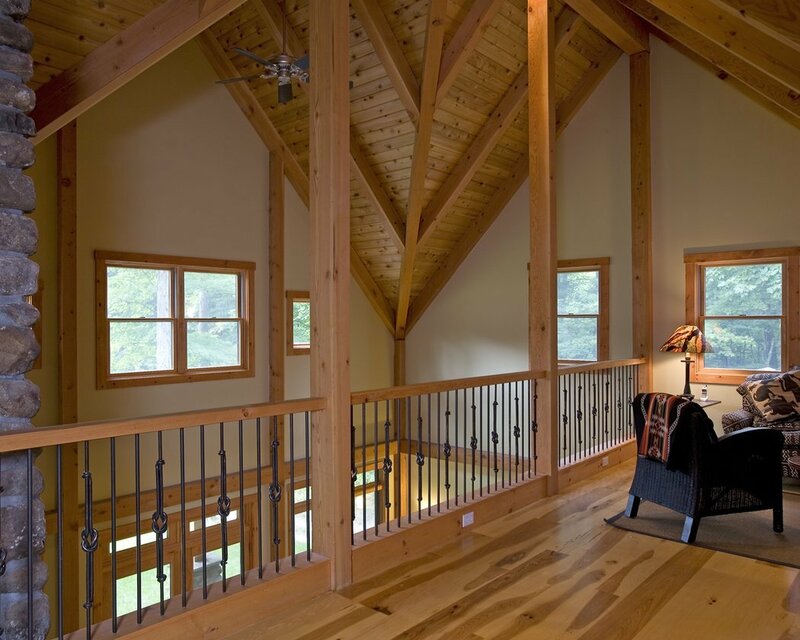 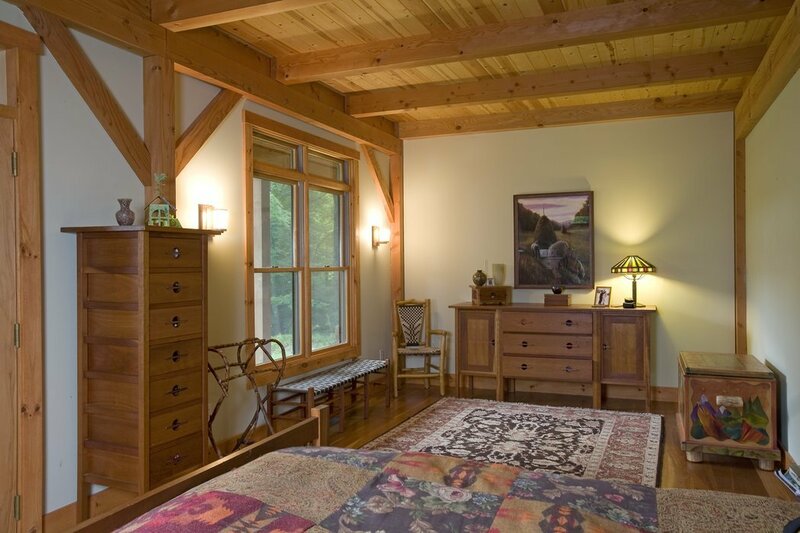 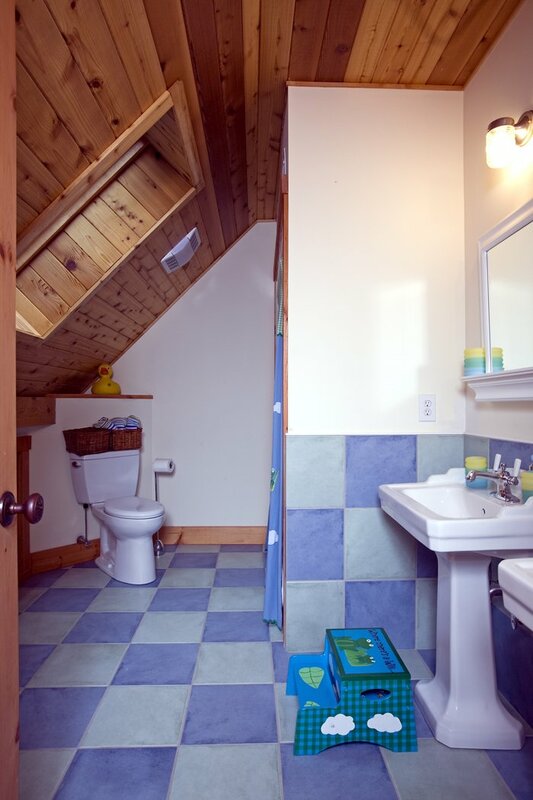 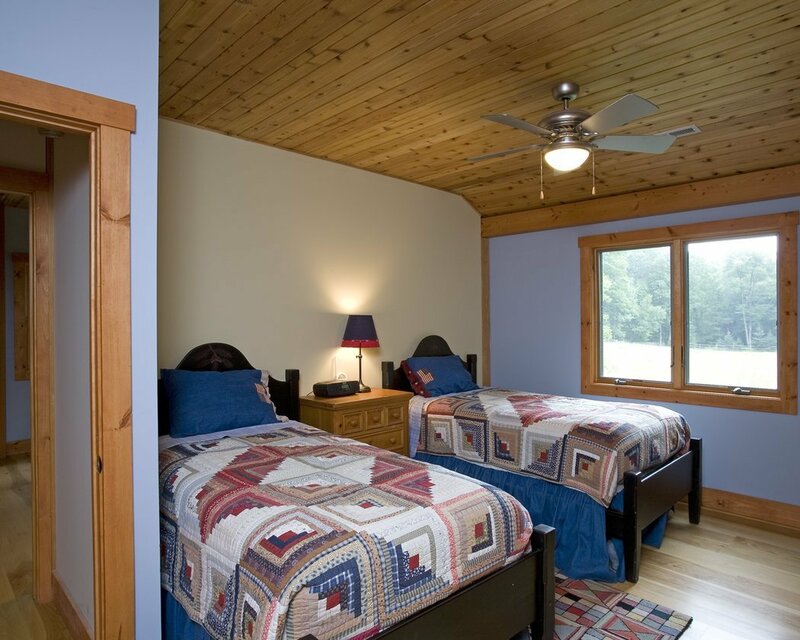 The standard price includes our Full Exposure Wall System with Knee Braces, Plaster and Beam or Beamed Mid-Floor System (same package price), our Beamed Roof System over the living and loft, and our Liner Roof System with flat ceilings over the bedrooms. 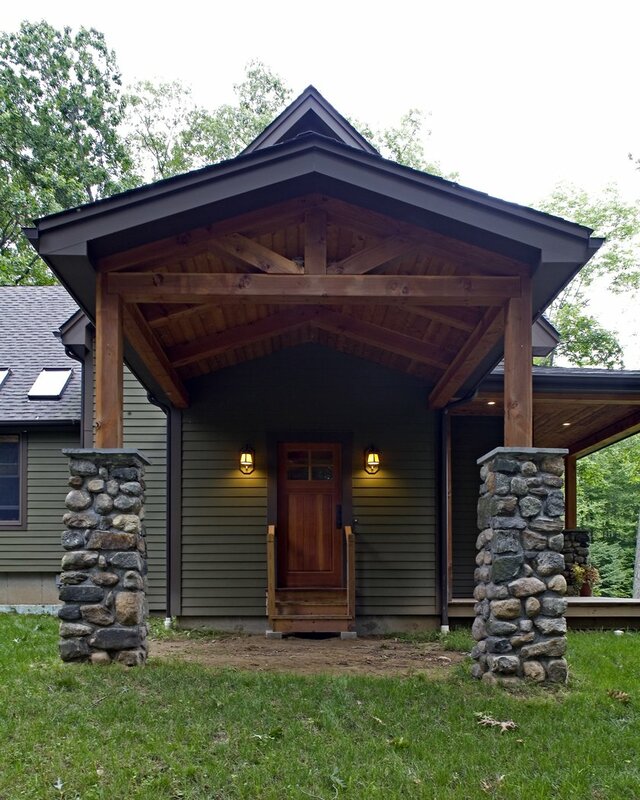 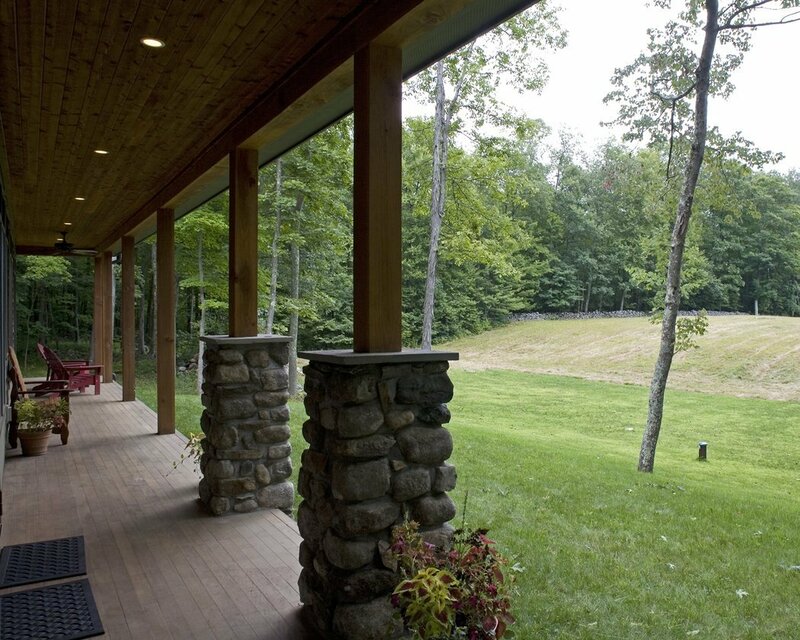 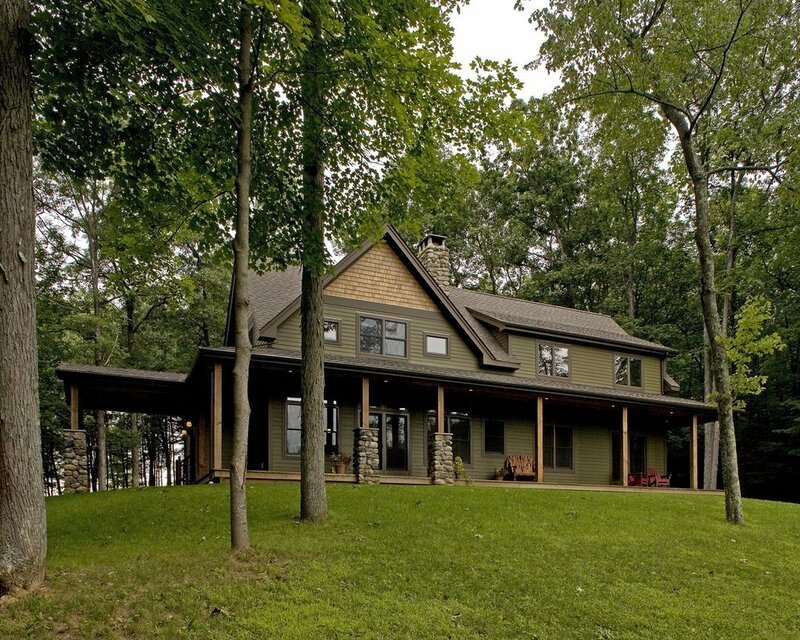 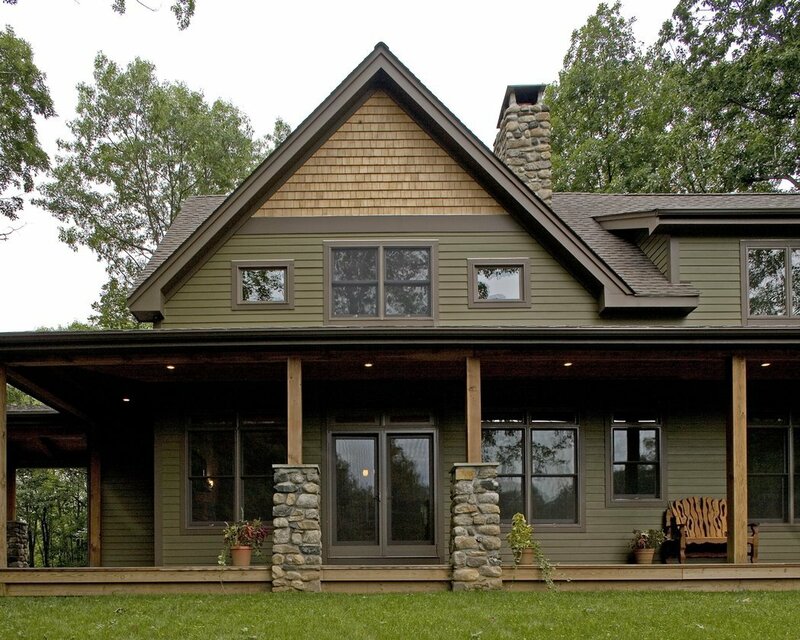 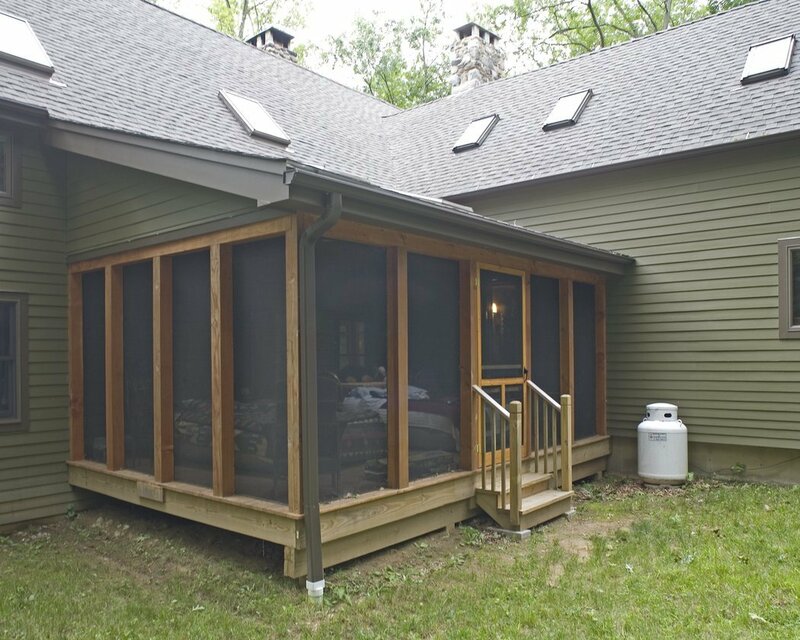 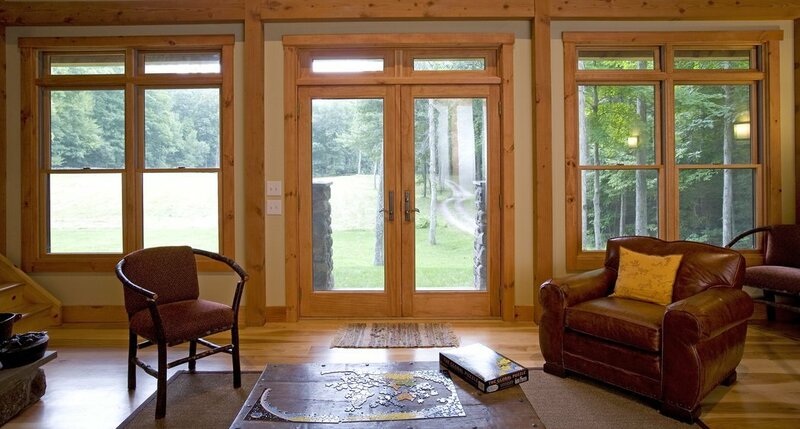 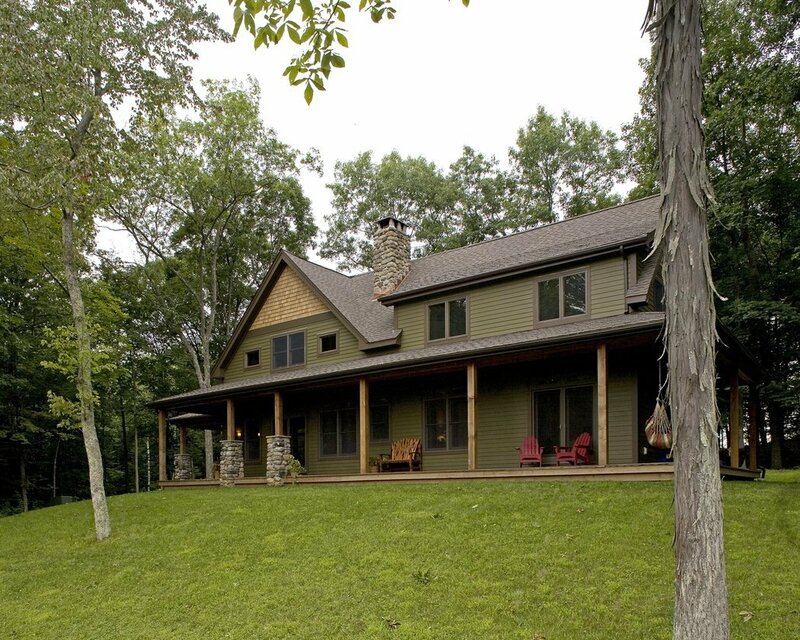 The portico is our Beamed Porch System, while the screen porch and front porch are our Liner Porch System.